How the visual system works. How are we able to recognise objects and faces so easily from different viewpoints? How the brain represents the spatial world, and is able to navigate flexibly and efficiently through complex real-world environments. How the brain learns to control motor behaviour given sensory feedback, including reward and punishment signals. How information from different senses is integrated to give a unified representation of the world. Understanding these processes will support the development of new medical treatments for mental illnesses and neurological disorders, and will lead to advances in areas of engineering such as machine vision and robot control systems. Scientists are employing a variety of experimental techniques to investigate the brain. Functional magnetic resonance imaging (fMRI) is used to reveal which parts of the brain are involved in different perceptual and behavioural tasks. These experiments are complemented by other techniques which look at the activity of individual neurons. For example, some neurons have been found to respond to which face or object an animal is looking at, while other neurons respond to where an animal is in its environment. 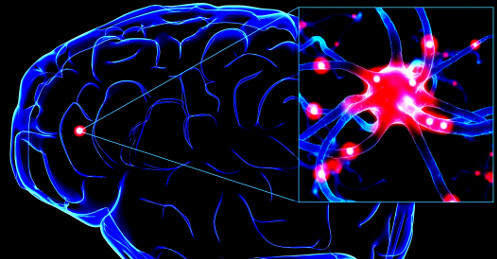 At a deeper level, researchers are investigating the biochemistry of individual neurons and synapses. This is important for understanding how synapses are strengthened during learning, which plays a critical role in how the brain develops. In spite of so much experimental work, key principles underlying how the brain works continue to remain poorly understood. The challenge is how to analyse the many sources of experimental data in order to discover precisely how signals are processed in the brain. However, this processing is extremely complex because it relies on trillions of interacting elements, such as neurons and synapses. Indeed, neurons and synapses, themselves, are complicated structures. These elements interact with each other in complex ways that are difficult to predict. 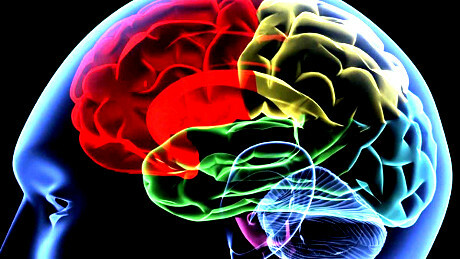 Because of this, the operation of the brain cannot be revealed without the use of computer models that incorporate detailed knowledge about how large numbers of such brain elements work together. 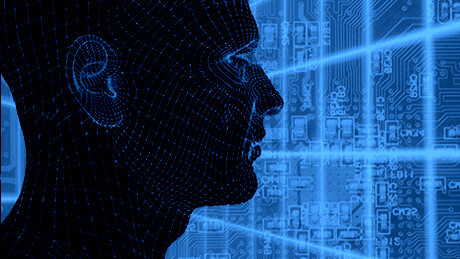 Computer modelling is therefore set to play a vital role in interpreting experimental data, and discovering the functional principles used in the brain.